I know: pretty hideous! My fault. I was just going with a default template until I could free up some time to do a proper job. Ah, certainly an improvement. Kudos go to Lea Alcantara for the excellent design work. 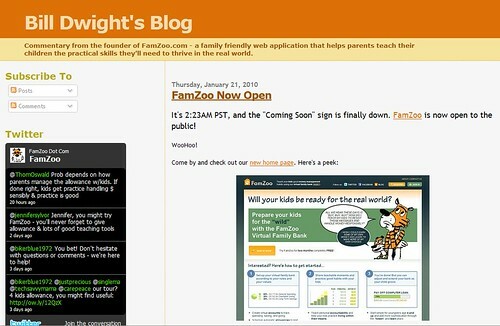 I'll take the blame for any bugs in the custom blogger template implementation. Got an opinion about our new design? Don't be shy. Test out our comment form and let us hear from you! Suggestions welcome. Congratulations!!! It looks really great! This looks like a great and successful project. Our company has also incorporated APEX as our custom development solution. This is a huge leap for us since we are mainly a out of the box\customize type of company. Custom development from ground up is new territory for the company. We are about done with our first project and so far it has been a success in development but we are trying to come up with standards and best practices with release management. If you have anything you can share based on your experience or some useful places I can check out on the web that would be great. Congrats! @JLeona, Thank you for the compliment on the site. We'd certainly be happy to discuss what we've done with respect to automated builds, source control, and merging changes across multiple Apex development environments. We had to write some custom scripts to get where we needed to be. 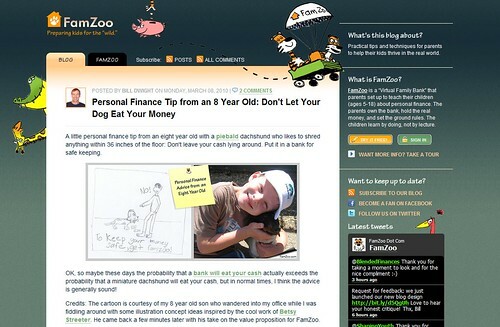 Just drop us a line from our contact form on FamZoo.com and we can exchange some emails or set up a call.